Triple wall cups offer excellent heat insulation as well as protection to the drinker’s hands! With no requirement to add a cup sleeve, these paper hot cups can save you pounds and also space with storage.  Triple wall hot cups have three layers of thicker card, a rigid structure and thick walls. Popular with caterers looking for hot cups with extra insulation, these paper cups also are easier to hold with their ribbed design and more comfortable for the drinker. Browse our range of paper hot cups online at Pattersons Catering Supplies. 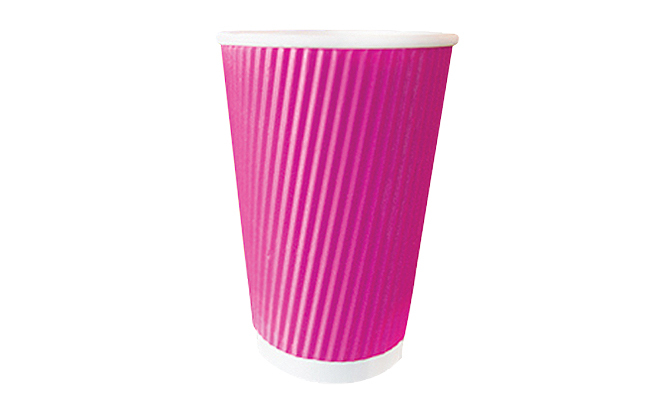 We stock a large range of disposable paper cups for both hot and cold drinks, with different designs in a variety of colours. Find out more about our hot cup range online today and find the perfect range of disposable cups & lids to meet your takeaway drink requirements. Call our team of catering disposable experts if you need any help or advise selecting the right type of paper cup.